The LG V30, V35 and V40 will come up Android Pie update in the next 3 months. The Android Pie was exactly 242 days as officially published. The device with many leading Android operating systems received the Android Pie update, but the situation was not the same for most devices. In the first quarter of 2019, LG had a big reaction when it announced that it would only receive the G7’s Android Pie update. Many G7 ThinQ users are still waiting to update, and only G7 One and G8 users have the latest version of Android. LG’s plans for the second quarter of 2019 were finally released and the future of the Android Pie update was announced within 3 months to the V30, V35 and V40 flagships. 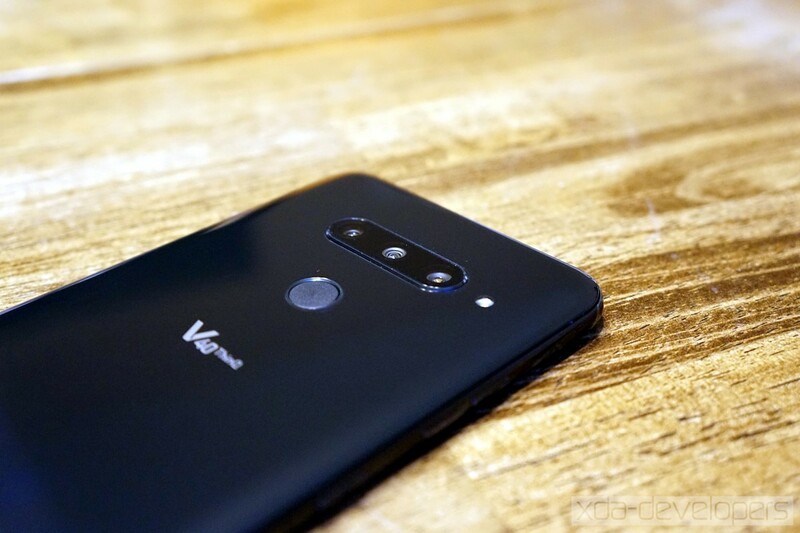 The LG V40 was released after the Android Pie update and will receive this update in almost 9 months. We hope these updates will come as soon as possible. Most of the time, LG behaves in a manner that speaks for itself, so it seems possible for these updates to come to the mentioned devices without much delay in the second quarter of 2019. Skype expands group video calling to up to 50 users.